As August begins, many students and their parents are starting to prepare for the new semester, probably with a drastic adjustment of household sleep schedules. A new school year is coming! 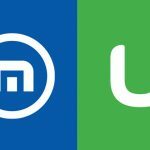 I’m sure that you have chosen a good computer with discounts offered by many back-to-school promotions, but whichever computer you use for research and study, there are things you can do to get it ready ahead of time: a Maxthon5 browser can help you to become more productive in the new semester. Sharp tools make good work. 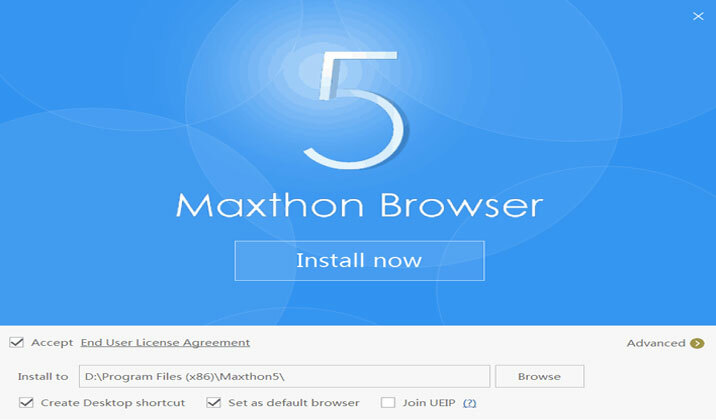 We do need some good tools to increase the efficiency, but less is more, Maxthon5 browser could meet all your requirements. So with this browser, you don’t need to make a long checklist. Taking some time to get familiar with these features at the beginning of the term will save you a lot of time and energy. Maxnote is surely an essential for any student on any stage. It could help on at least one of the following aspects. Take notes: You need to keep the note on class, right? You need something to paste the selected key points online on, right? 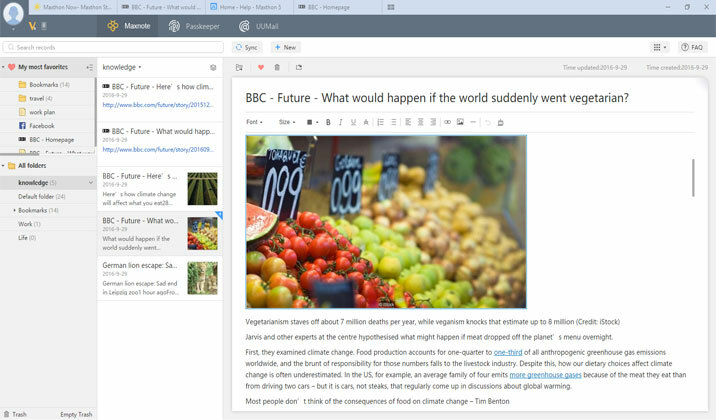 Nothing will be more suitable than this note-taking tool that comes natively in the browser. 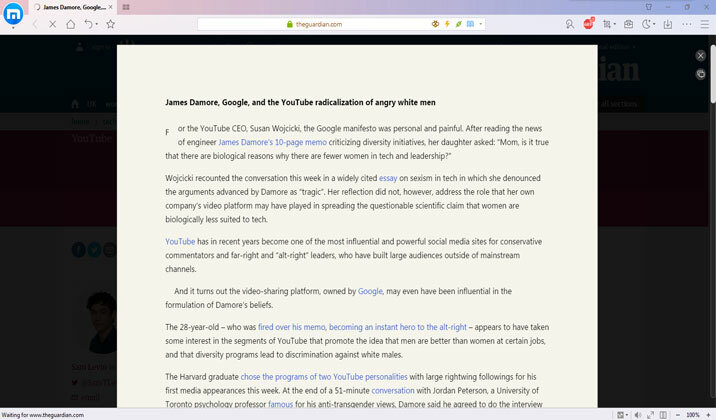 With Maxnote, you can clip an article or a web page, highlight important text, and take screenshots that you can annotate. Then, just add a tag and your clipping to whichever notebook you like. Read later: Sometimes you may find some useful search results, but don’t have time to read them at once (Maybe you’re in the class when you found that info). You can save these articles from the web to your Maxnote to read later. 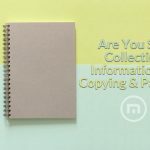 They could be in forms of bookmarks, web content, snapshot, selection, or even the whole page snap. Bookmark Folder: It’s helpful to keep your website bookmarks organized. However, to cover all courses and branches, we may need multilevel folders. Well, Maxnote allows unlimited layers. 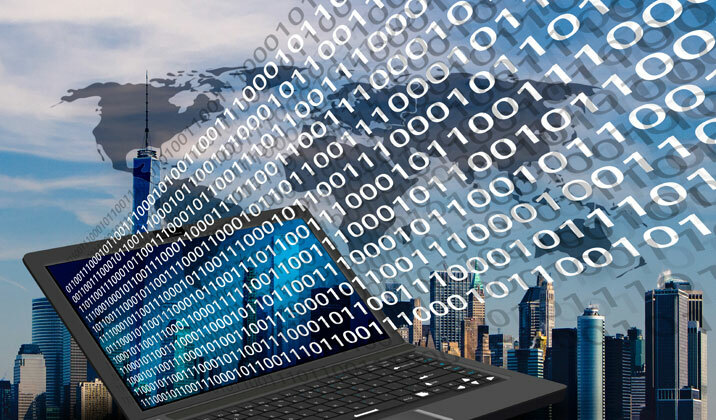 If you are a freshman, registering loads of online services at the beginning of the semester is really a big headache because of the repeated and somehow different requirements of passwords. Sometimes you are not allowed to use the same password for all your accounts because some sites want the password to be at least 8 characters, while some others require it to contain at least one upper case letter. 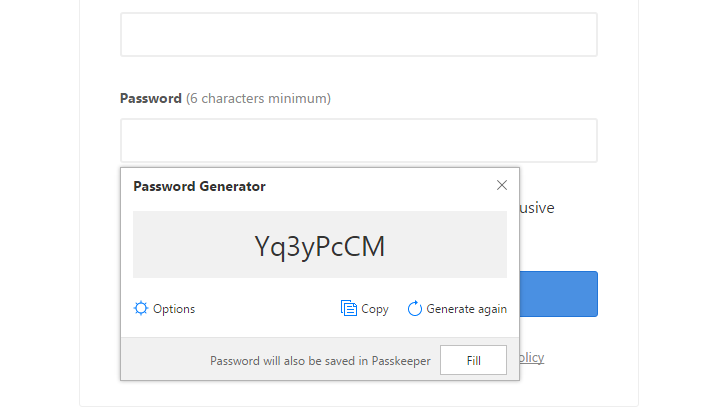 Then you need Passkeeper in Maxthon5 browser, which could not only help you save passwords (auto-saved passwords on the web, and other private notes like your e-Library password) but also help generate complex and random passwords. Cropping is the easiest and the most convenient way for saving stuff, so selecting an awesome screenshot tool is also an essential to be productive in the coming school time. 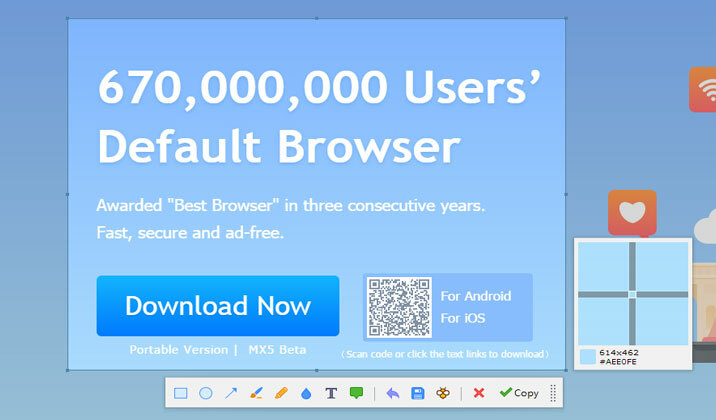 If you are using Maxthon5 browser, there’s no need to download any snap tool. Click the snap button at the top-right corner, or use shortcut “Ctrl+F1”, and you will be able to select any area and add to your remarks. Want to remove distractions from the websites you’re just trying to read? 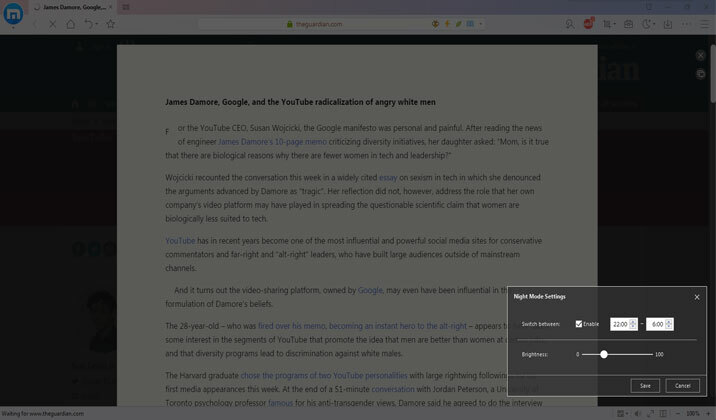 Reader Mode is here in Maxthon5 browser, which will present only the elements within the body of the story, so you can stay focused on the text and pertinent images. Are you a night owl? If you are used to doing your work at night, a browser with Night Mode is a must, especially when you have a roommate who needs lights-off to sleep. After switching to Night Mode, you can also adjust the brightness as you like. What’s more, you can also set a “Night Mode Time” and your Maxthon5 browser will be switched to Night Mode automatically during the time period you set. 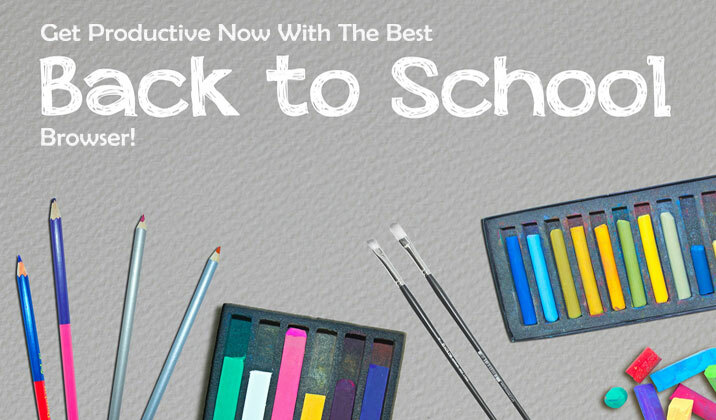 What are the other productive tips you find to be useful as you prepare for school? We would love to hear them! Feel free to comment. 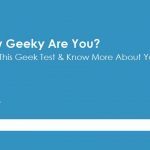 Thank you very much for sharing best informative useful articles with attractive writing skills.keep going like this with all needed updates required. Thank you so much for installing this such an informative post from me actually i also got it from window 10 features this new and useful setting is provided for all one who are working on web sites and they are getting lots of trouble in keep maintaining the history of their web pages. 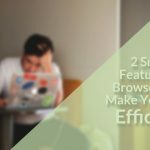 How A Browser Can Get You Working More Efficiently How to Download or Save Online Videos to Your Computer?